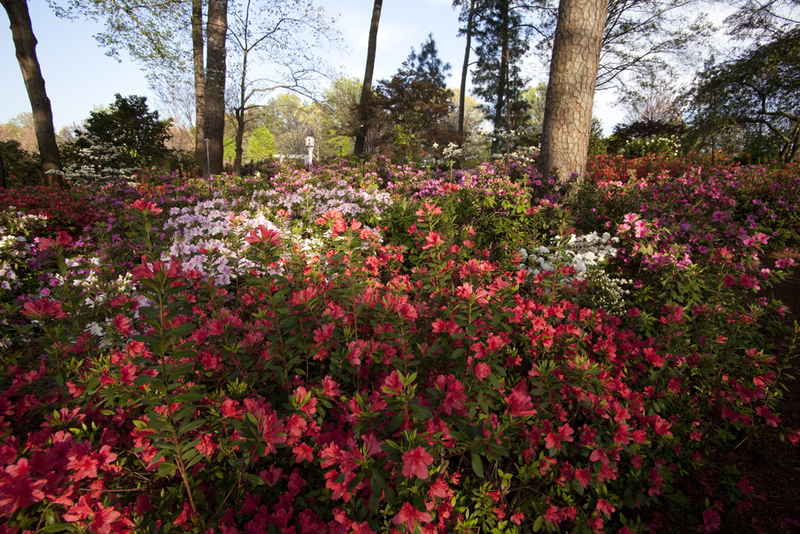 Raleigh photographers who love azaleas – better run out to WRAL Gardens in the next few days. 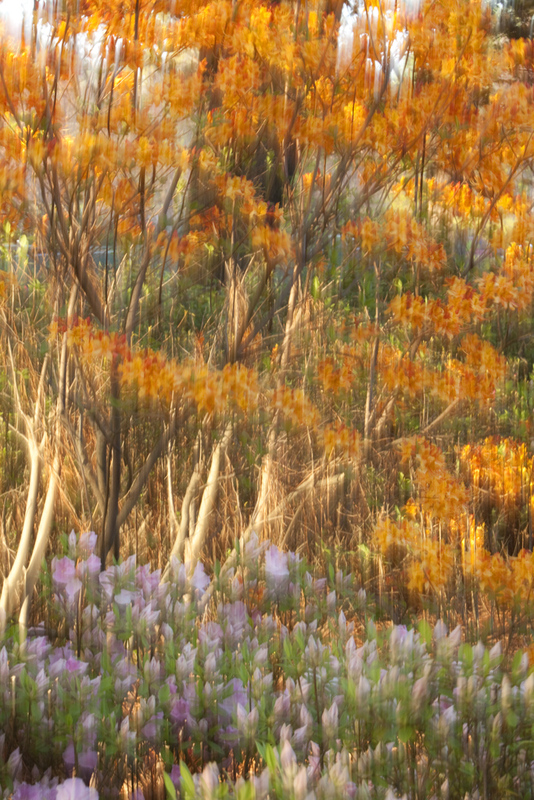 The azaleas are a blanket of color on the hillside. 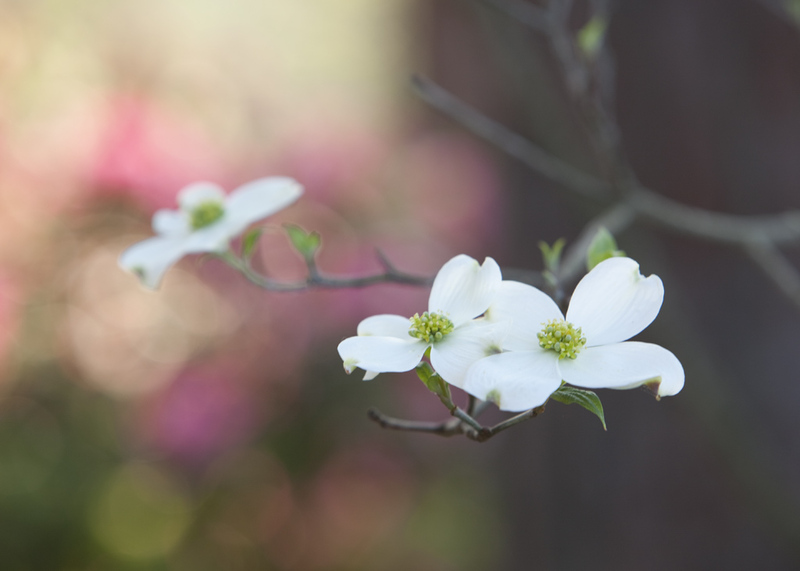 Some dogwoods are blooming and pansies welcome you at the entrance. But truly the azaleas are the main feature. Tonight was very windy but I took a few quick shots to give you an idea of what is blooming including a gorgeous orange azalea. Even did an intentional blur to take advantage of the wind. Always something fun to do! 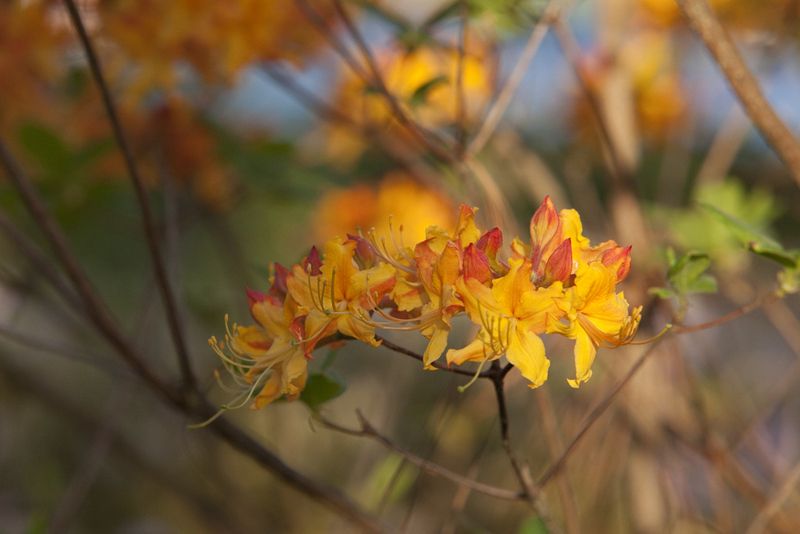 This entry was posted in Places to visit, Uncategorized and tagged azaleas, WRAL Gardens. Bookmark the permalink.